LABL: #12 LABL Podcast - "DIE DOWNLOADS DIE!" 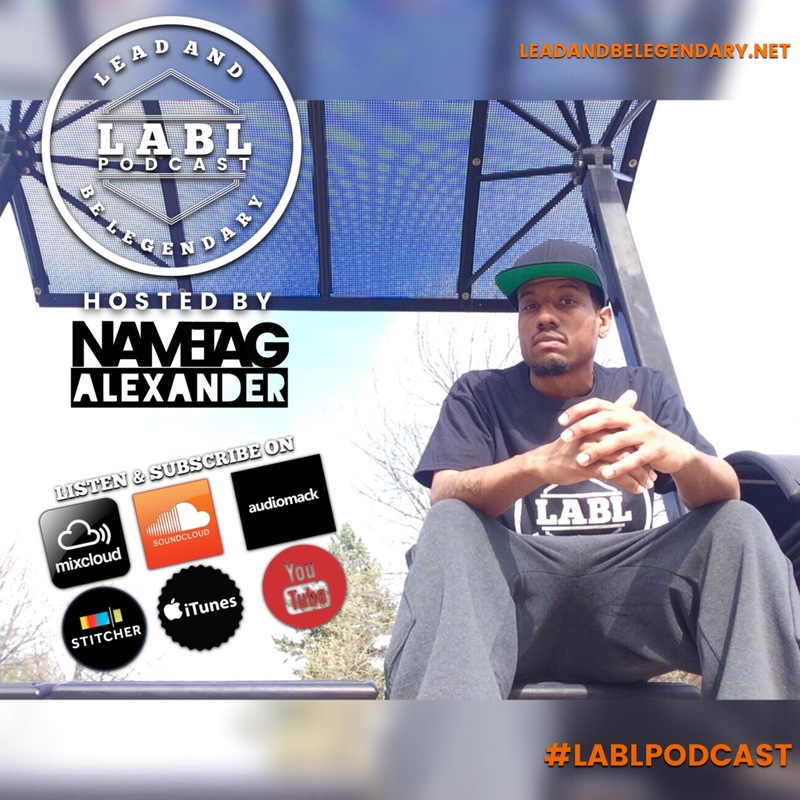 #12 LABL Podcast - "DIE DOWNLOADS DIE!" 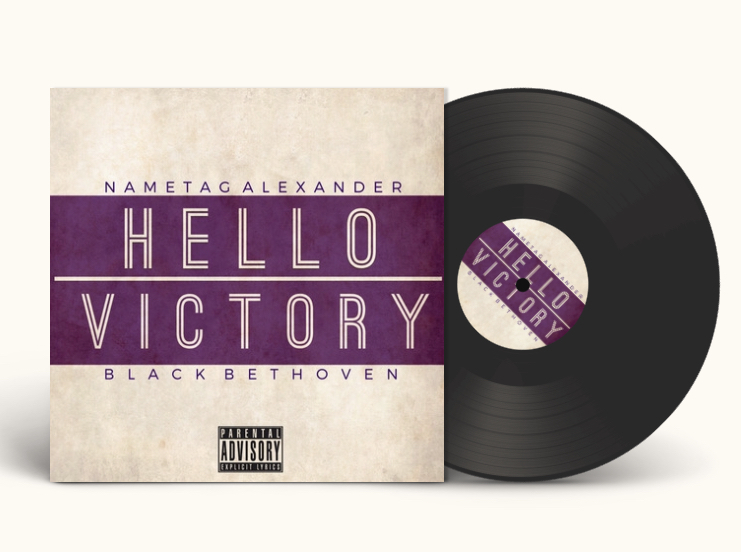 Search Nametag Alexander x DJ DDT across all social media platforms.